We get it. Not everyone wants to bake from scratch. 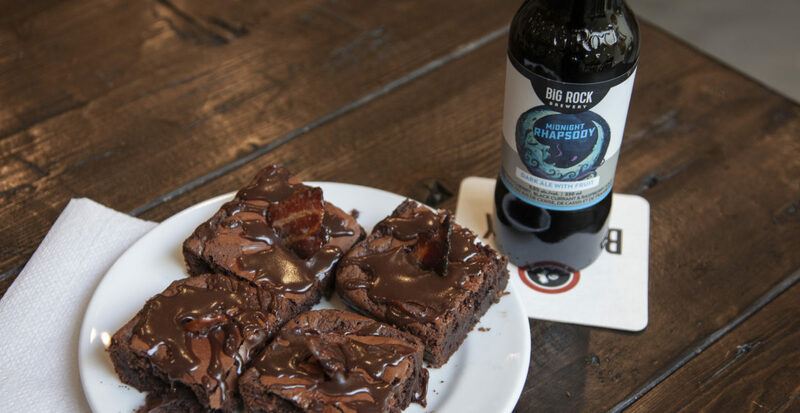 So here’s the easiest possible way to bake with beer by picking up your favourite boxed brownie mix and adding a little Midnight Rhapsody. If you’re feeling fancy and want a sweet and salty crunch, top with candied bacon and chocolate ganache. 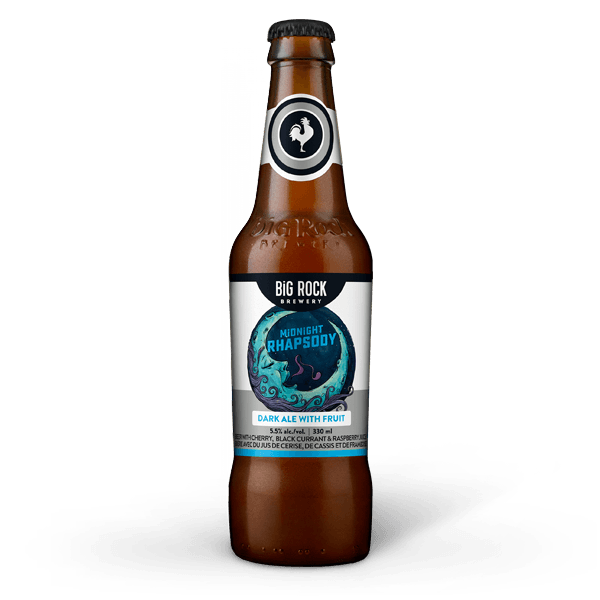 Follow the instructions on the brownie box replacing water with Midnight Rhapsody. Pre-heat oven to 350f. Put Bacon pieces and Midnight Rhapsody in a bowl and mix. Add brown sugar to bowl and coat Bacon pieces. Cover a cookie sheet with parchment paper and lay out Bacon. Cook for 15 mins, flip Bacon cook for another 10 mins. Add Midnight Rhapsody, chocolate chips and sugar into a small sauce pan. Simmer on low temperature, stirring often for 30 mins or until mix reaches desired consistency. Cut your brownies to your desired size and place on parchment paper. Drizzle Ganache over brownies. Place Bacon on brownies.